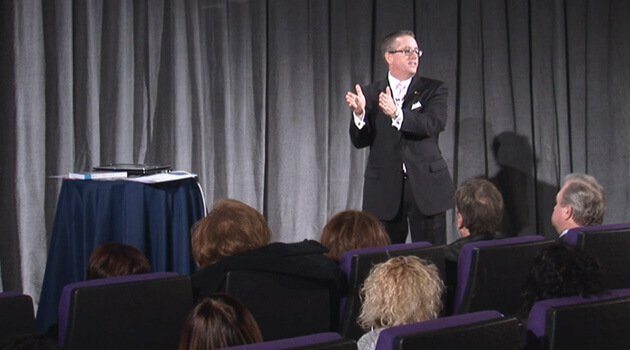 Jeff Magee is one of the top sales and marketing strategists in America today. He started his first business at age 15, and sold it before going to college. By age 24 he was recognized by a Fortune 500 company as their top salesman in the nation, while at the same time becoming the youngest certified sales instructor in the world for the Dale Carnegie sales course. Jeff holds many credentials, including certified speaking professional, certified management consultant, and certified professional direct marketer. Jeff is the publisher of Performance Magazine, and is the author of more than 20 books, transcribed into multiple languages, including 4 best-sellers. His McGraw Hill book, the Sales Training Handbook, sold out its first international print run in just three weeks and has gone on to be an international best-seller in China, United Kingdom, Singapore, and Poland.